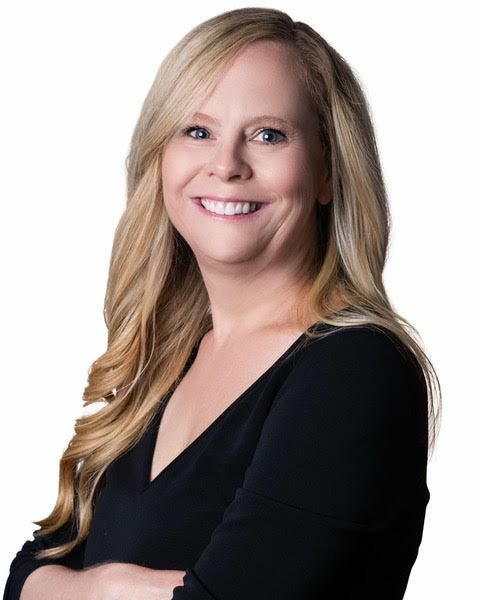 Sheridan Orr is the Vice President of Marketing for CultureIQ. She is passionate about the intersection of brand, customer experience and culture. Prior to joining CultureIQ, Sheridan led marketing for PeopleFluent. She also served as a customer experience consultant where she worked with brands like Starbucks, T-Mobile, Standard Chartered Bank and Macy’s. Sheridan holds BAs in Political Science, English Literature from Meredith College, MA in English Literature from Vanderbilt University and MBA from Tulane University. She loves skiing, yoga, extreme needlepoint and SEC football and is conflicted in her allegiances now that her son is a freshman at Ole Miss.